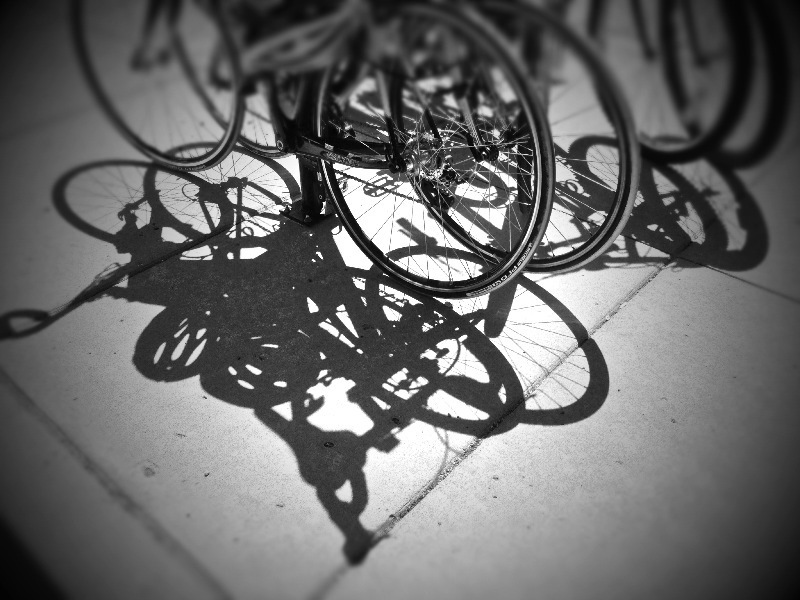 The bright sun brought multitudes out on their bikes today; this day 153 of Photo 365. This entry was posted in Photography and tagged Grand Old Day, Photo 365, Saint Paul. Bookmark the permalink.